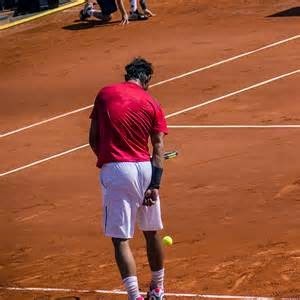 I Toad You So: Nadal's Shorts Finally Come Off! Nadal's Shorts Finally Come Off! After all these years of tugging on his shorts and whatever else, Nadal's shorts finally came off during a match.